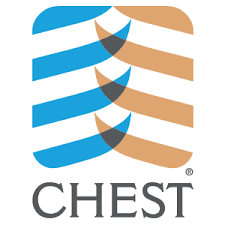 The American College of Chest Physicians (CHEST) is the global leader in advancing best patient outcomes through innovative chest medicine education, clinical research, and team-based care. Their mission is to champion the prevention, diagnosis, and treatment of chest diseases through education, communication, and research. Project Summary: The American College of Chest Physicians (CHEST) is using CO APCD data to improve understanding of the diagnosis and treatment of asthma and COPD in Colorado residents. Benefit to Colorado: Information gathered from this project will be used to provide recommendations to address gaps and improve quality of care for patients with asthma and COPD in Colorado, across the US and internationally. 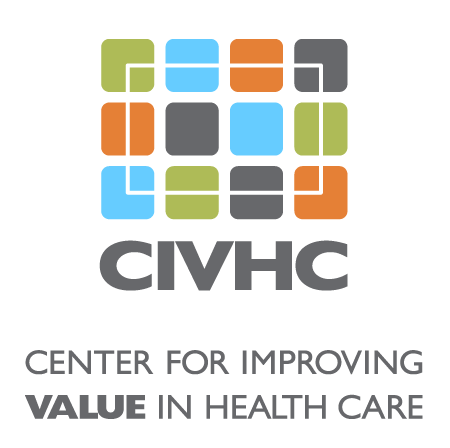 Colorado physicians and hospitals may use results to improve care, which will lead to improvements in health outcomes and lowered health care costs.